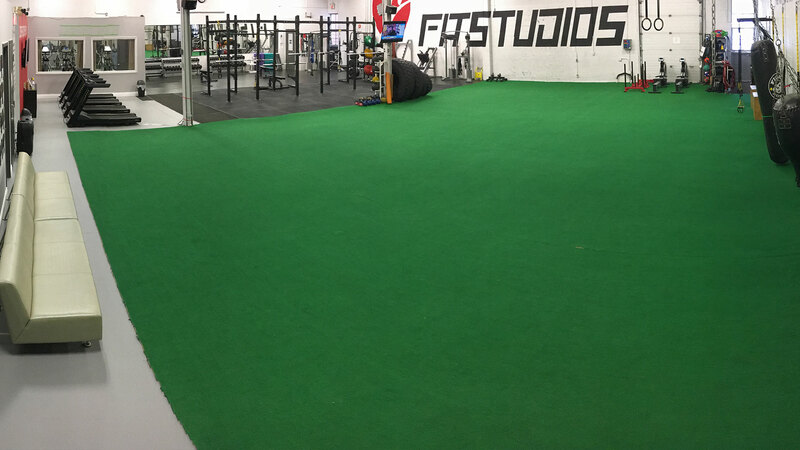 We here at FitStudios invite you to come try the difference for yourself. 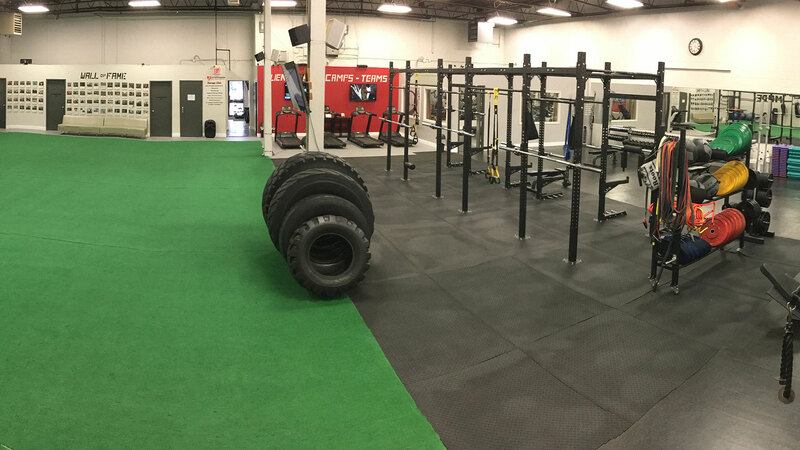 We have been specializing in Personal Training, Athletic Development and Boot Camps for over 13 years. 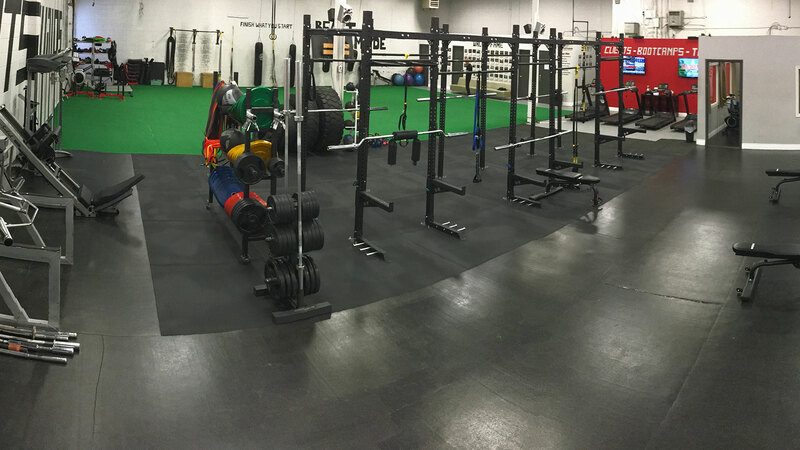 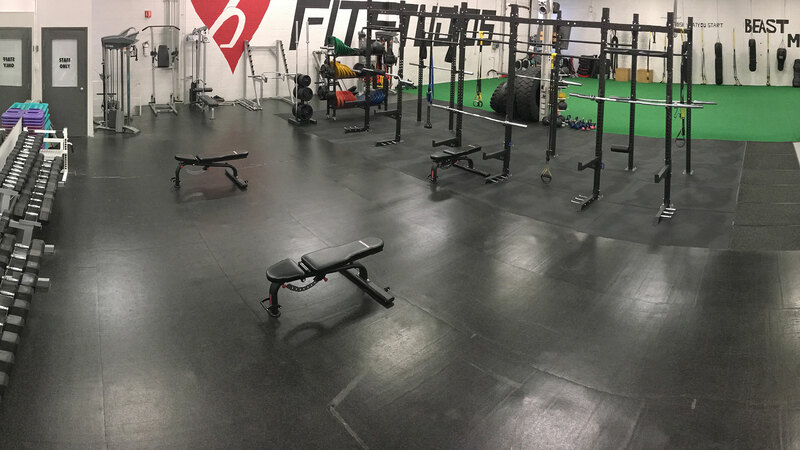 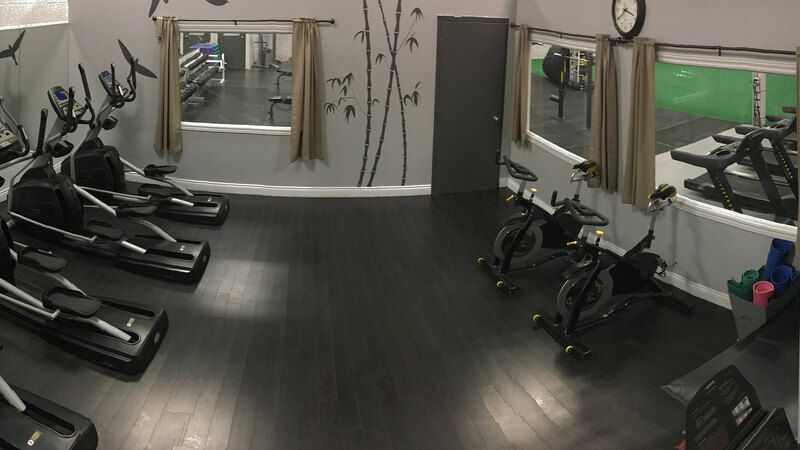 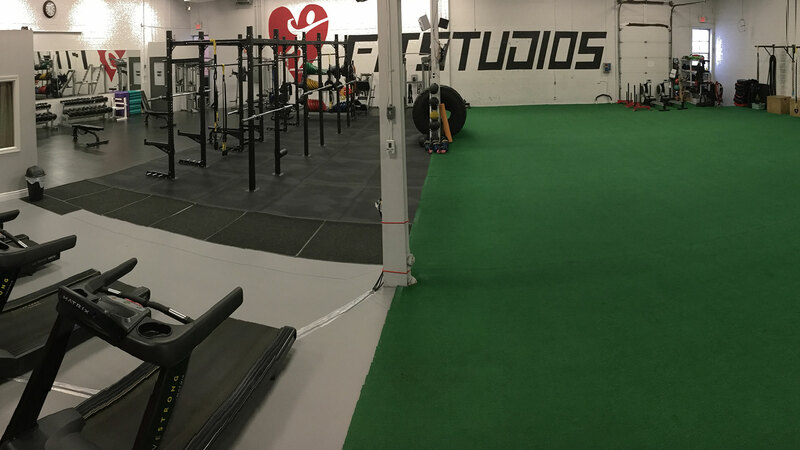 Our Unique training facility grantees to challenge all levels of fitness enthusiasts. 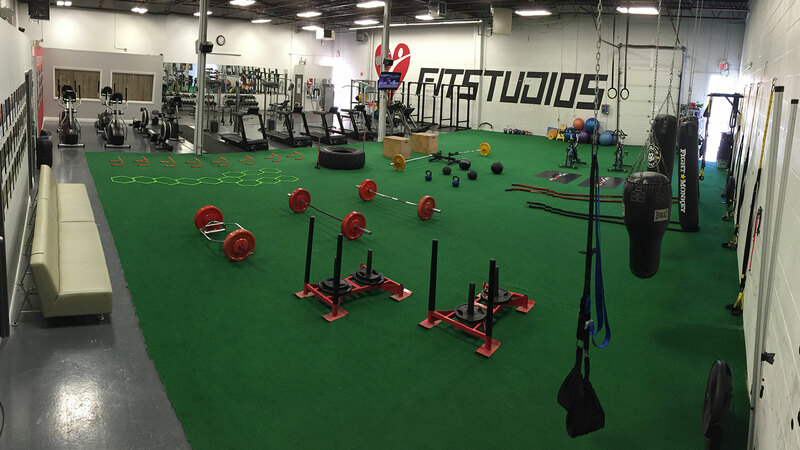 New 2015 FitStudios is proud to introduce its new FITLIGHT Training System. 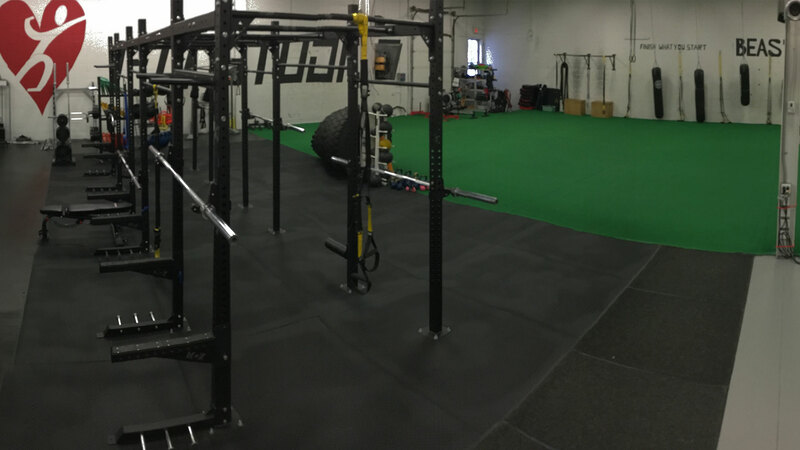 The worlds most technologically advanced sports training system. 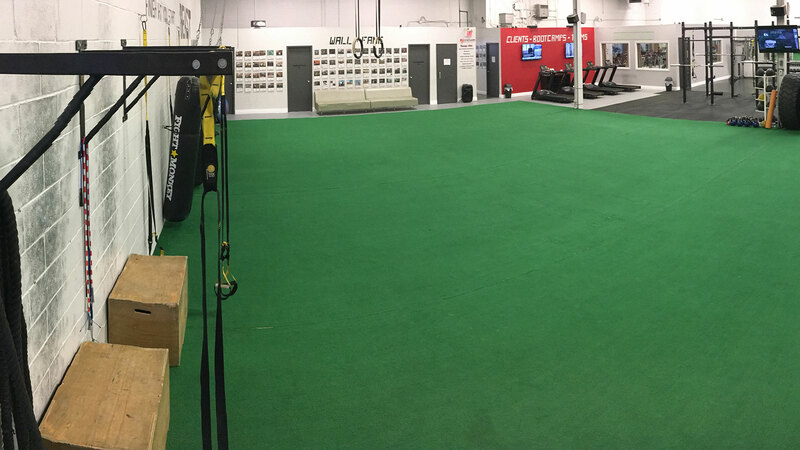 Call or email today to book your FREE trial. 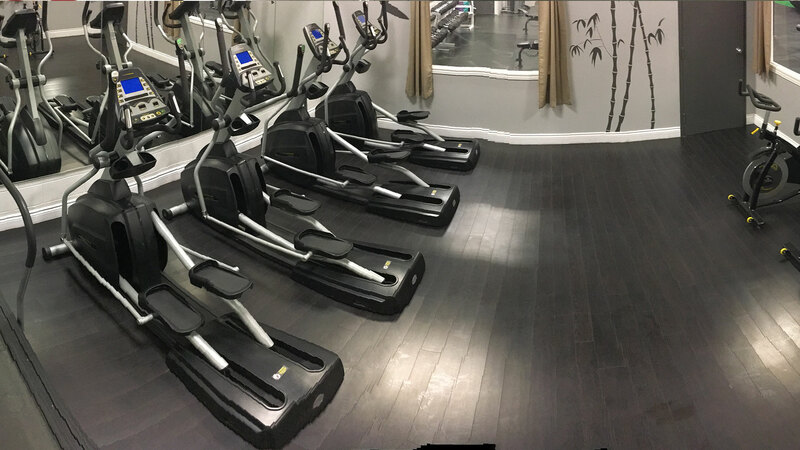 and receive a FREE protein Shake form our juice bar.